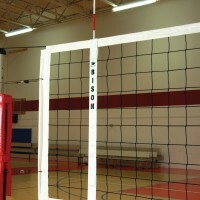 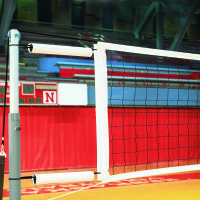 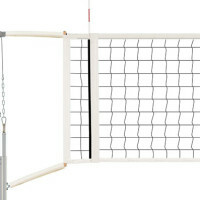 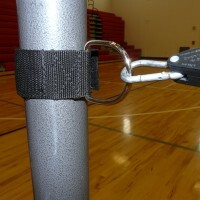 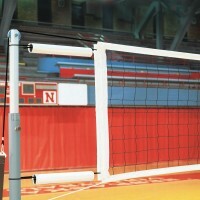 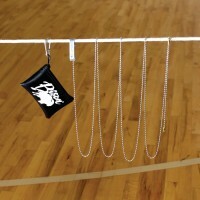 Nets & Accessories - Bison, Inc.
Competition volleyball nets are just the beginning! 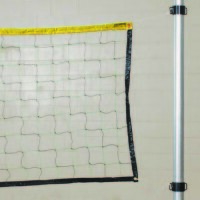 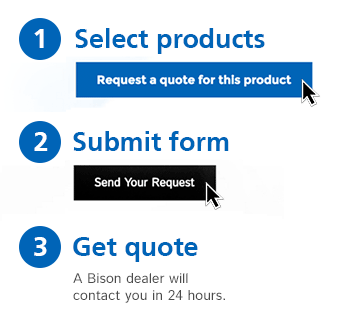 You can request quotes for replacement nets for Bison volleyball systems, universal Kevlar nets, rope ratchet tensioners, cable covers, sideline antennas, side tape covers with free lettering, or a full-color graphic volleyball net band. 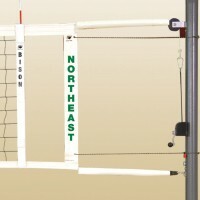 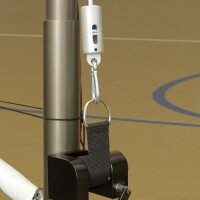 Pick up a chain height gauge or upgrade to the NetSet volleyball net tensioning gauge that allows you to find the best setting for your system and repeat it every time.